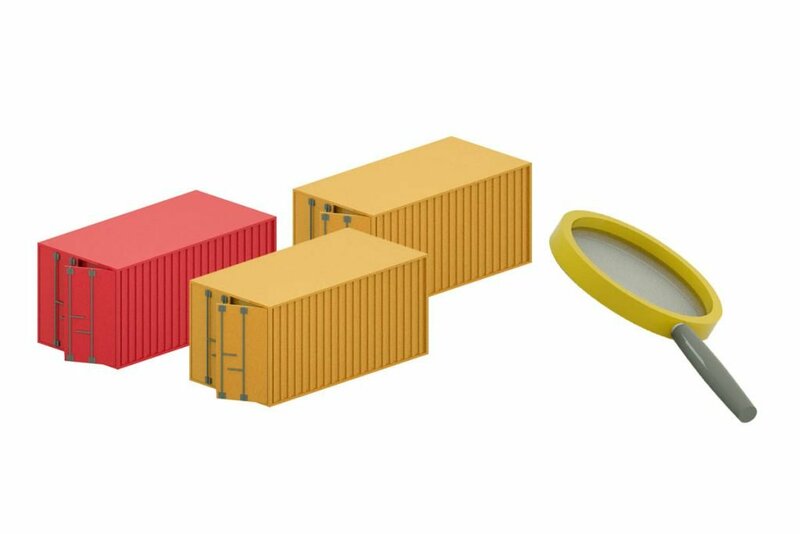 The term “brownfield site” refers to rural land in the New Territories that is deserted and has been converted for uses such as serving as container yards, car parks, recycling yards and so on. 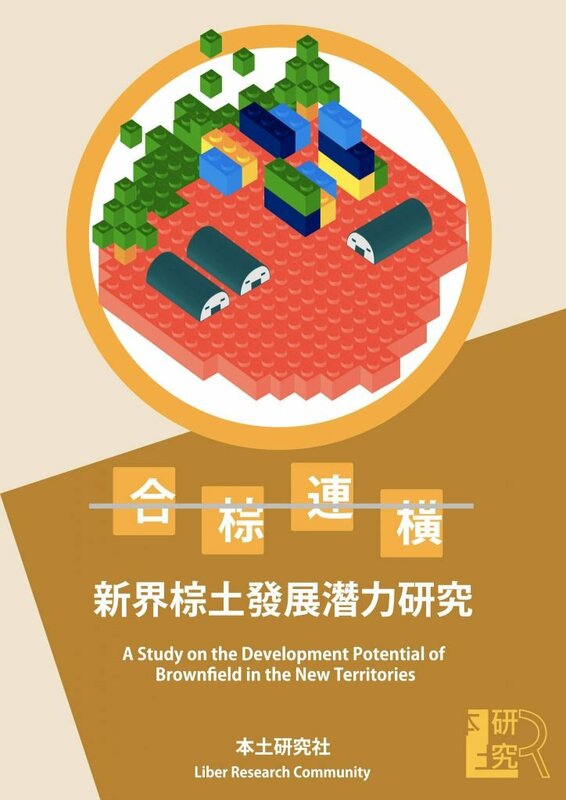 These sites have become a central focus in discussions regarding the land problem in Hong Kong due to their environmental impact, the “government-business-landlord-triad collusion” behind them as well as their potential in increasing land supply. After years of research and advocacy, the public gradually reached a consensus that developing brownfield sites is a better option for land supply rather than levelling hills and reclaiming land from the sea.It is more sustainable and can better facilitate land use planning in the rural areas. 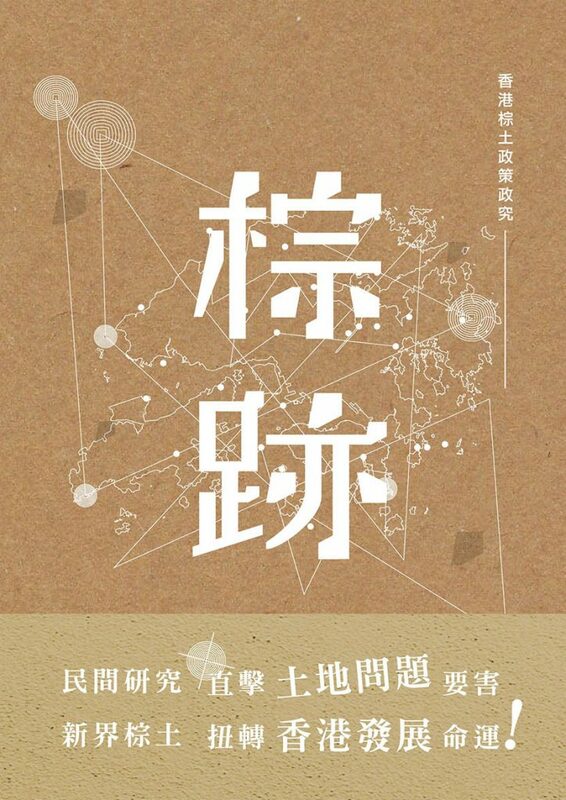 We have spent over a year compiling spatial data and published the book “Brownfield Sites in Hong Kong 2015: Tracing causes, distributions and possible policy framework“ in 2015 to discuss the topic of brownfield sites. In the book, we presented an assessment of the current situation and how the uses of brownfield sites could be changed in order to deal with issues such as land supply, urban planning, production modes, environmental protection and sustainable development. 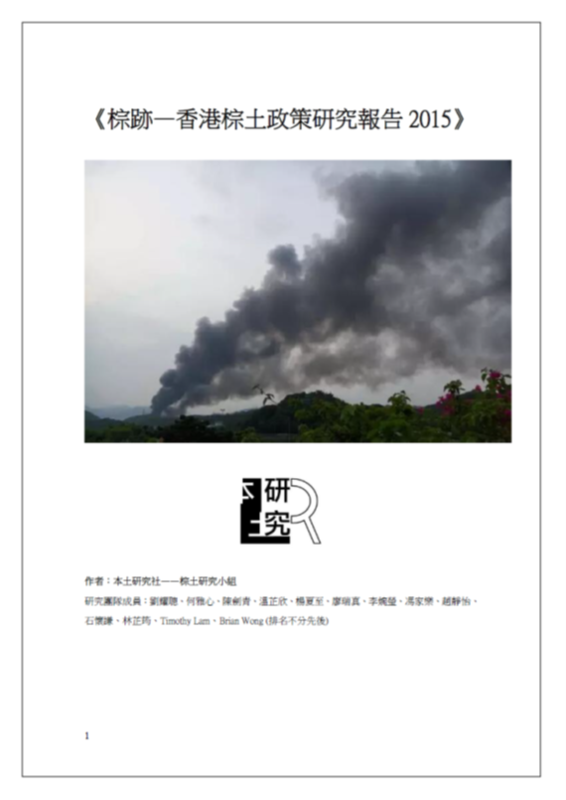 The book provided a theoretical basis for explaining the Wang Chau incident. 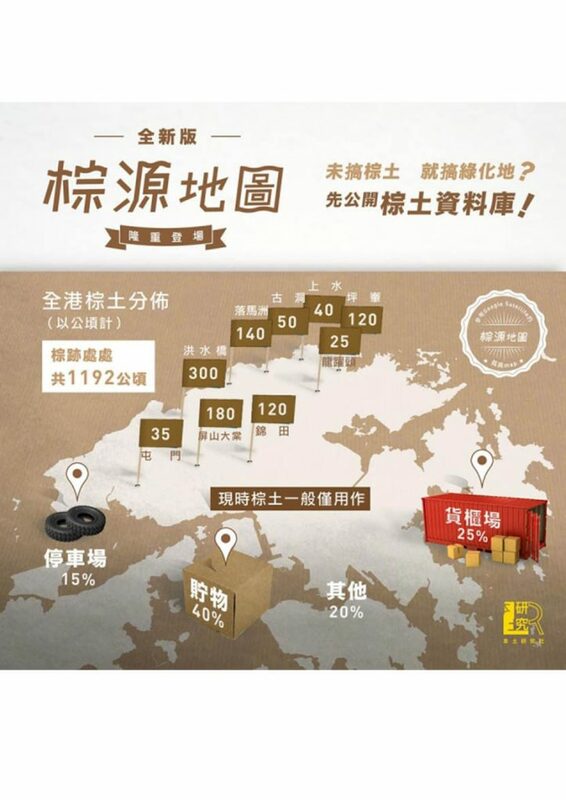 As a result, the public demand for formulating a brownfield policy became stronger, and the government finally promised to conduct a survey on the distribution and use of all brownfield sites in Hong Kong. This can be considered as the first step towards formulating a comprehensive brownfield policy. We will monitor the policy-making process and conduct further research on brownfield sites. This time, we are going to chronicle the reasons for the expansion of brownfield sites, explore the current state of the brownfield industry and envision the possibilities for the industry in the future. We hope this research can help to promote a “brownfield first” principle in urban planning and rectify the development strategy in the rural areas.